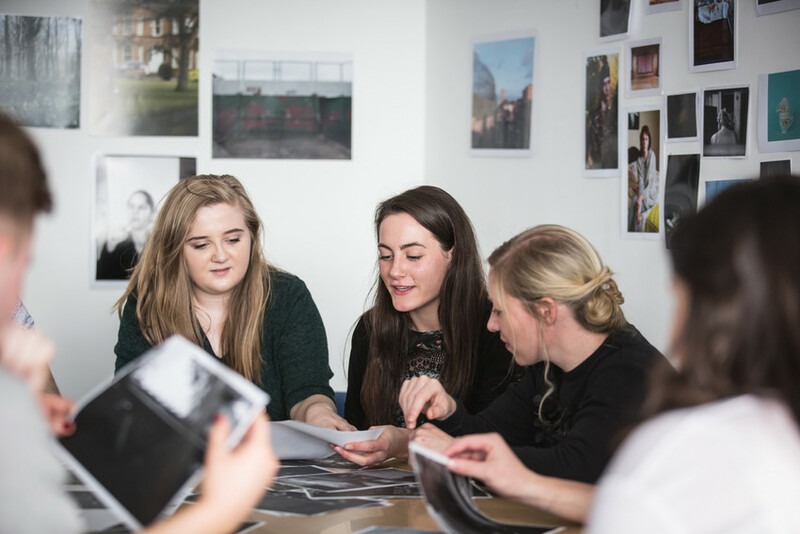 Photography is at the heart of the creative industries. 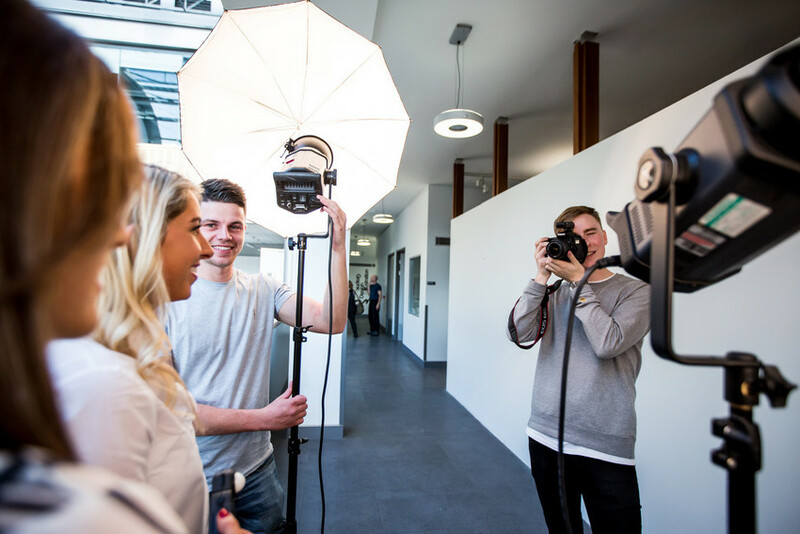 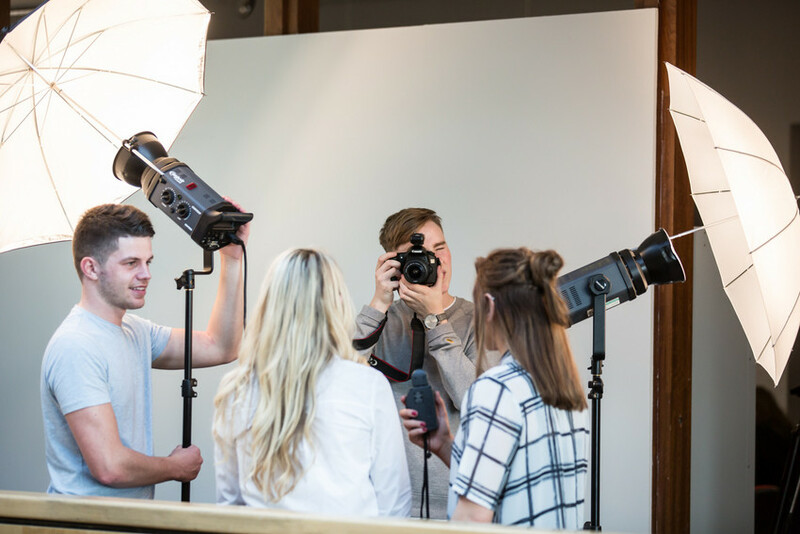 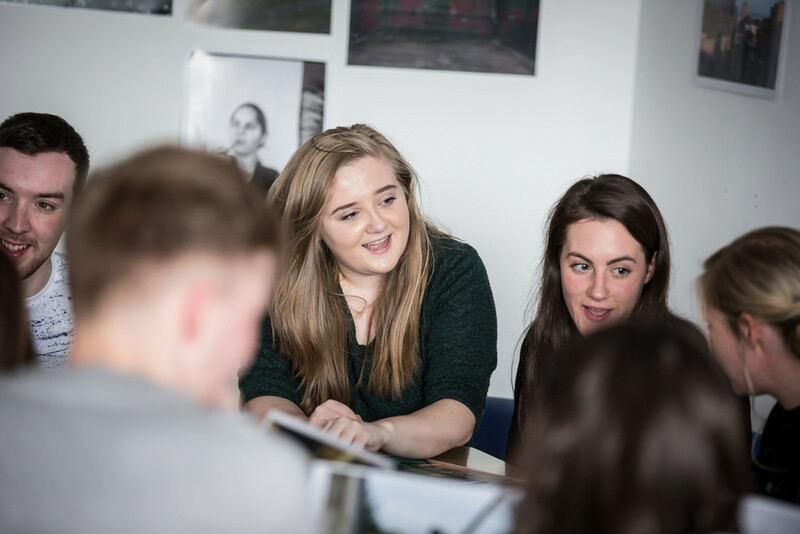 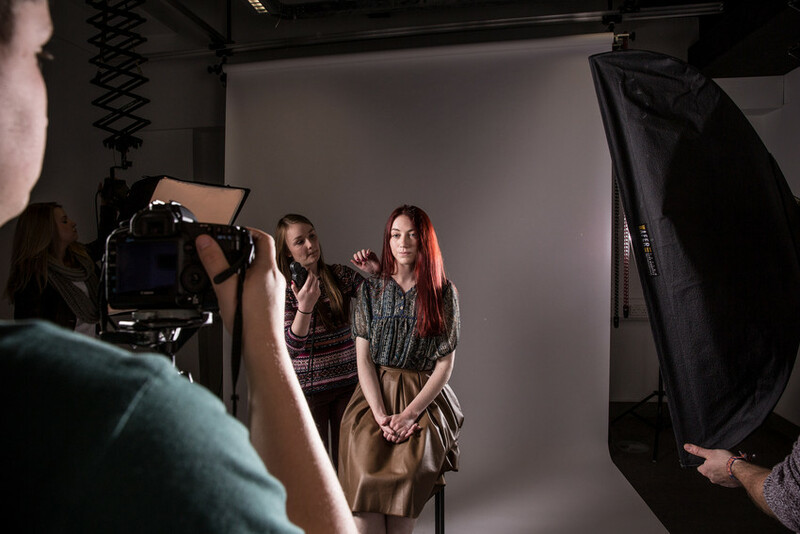 From gallery to magazine, from breaking news to film set, studying photography gives you access to a huge range of art and commercial opportunities. 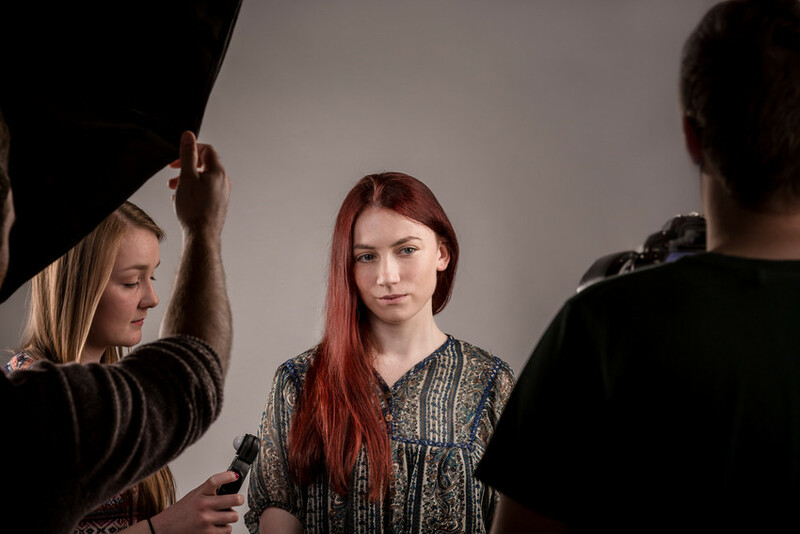 The course is taught by dedicated, respected photographers who exhibit and publish internationally. 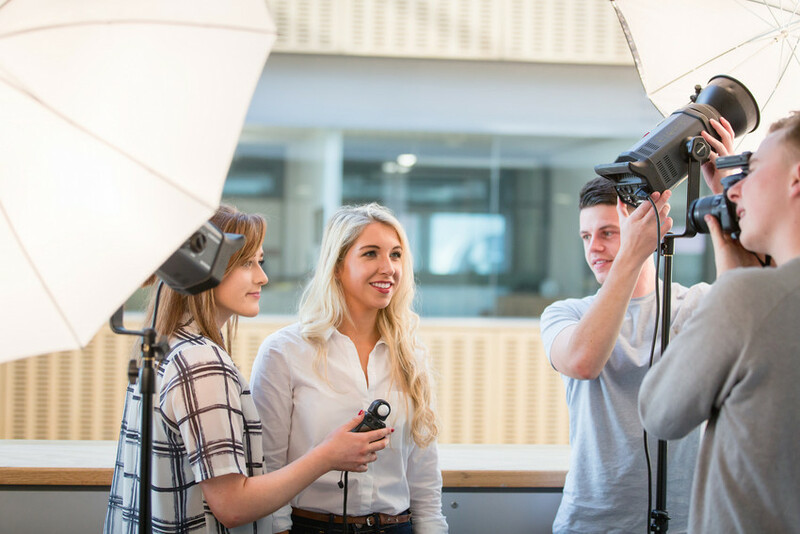 Our graduates have won high-profile prizes, exhibited around the world and built diverse careers out of their studies here.